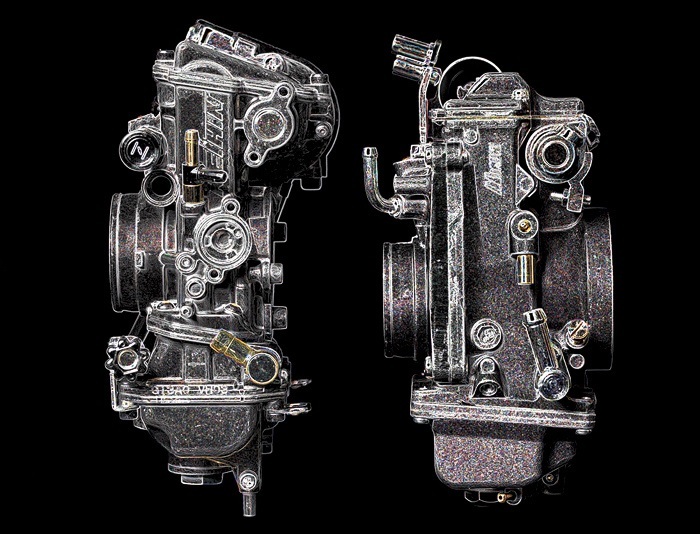 Sudco carries the widest selection of performance carburetors and parts from Mikuni and Keihin. Sudco has you covered from motocross to drag racing.. and everything in between. Sudco International is the world's leading source and distributor of Aftermarket Performance and OEM Carburetors, Replacement Parts and Tuning Components, and related induction products for the Motorcycle, ATV, Snowmobile and Personal watercraft industry. 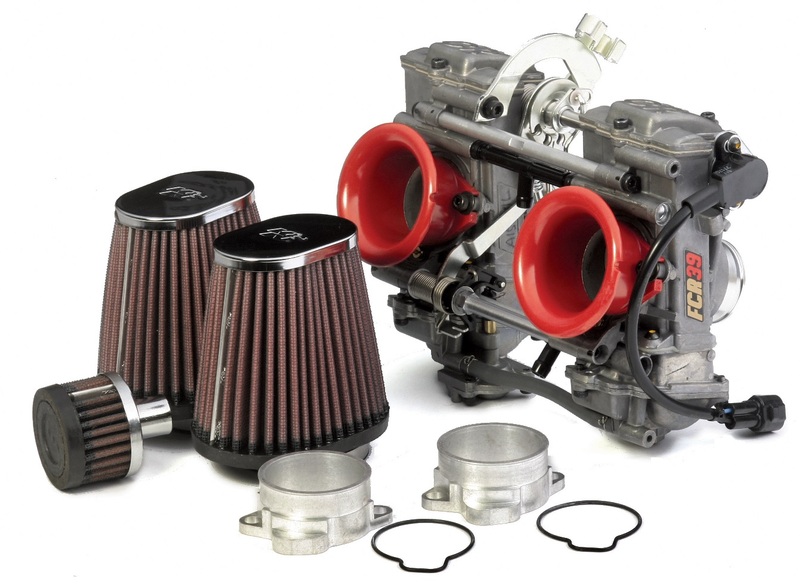 We feature the complete lines of Mikuni and Keihin Carburetors and Parts, and related fueling products including OEM Fuel Petcock Repair Kits, Pingle Fuel Valves, K&N Replacement Filters, PC Racing Filter Kits. How satisfied are you with our products? Let us know.